People aged over 50 give up a lot of time to help others. 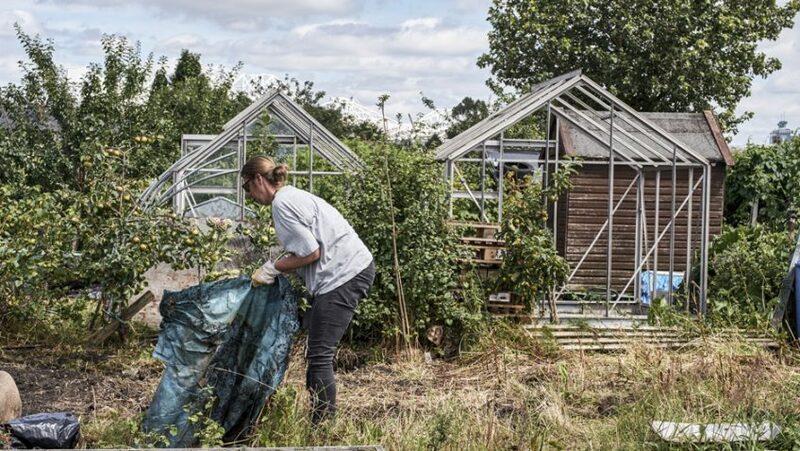 This ranges from formal volunteering, like working in a local charity shop or running a community event; to acts of kindness, like helping out a neighbour with shopping or putting out their bins. 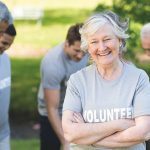 In fact, 62% of people aged 50–64 and 70% of people aged 65–74 participated in some sort of volunteering in last year. 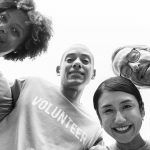 Although many people are already giving back – which is not only good for our communities but for our own individual wellbeing – a significant number of people are missing out on the benefits of improved social connections and sense of purpose as a result of volunteering. 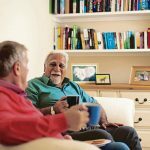 The Centre for Ageing Better wants to hear from people over 50, to find out more about people’s experiences of volunteering and contributing to their communities. They want to understand more about what encourages you to volunteer, as well as what stops you doing it. The survey is part of a wider review being conducted in partnership with the Department for Digital, Culture, Media and Sport, and with the support of the Big Lottery Fund, to encourage more people in later life to contribute to their communities and get involved in volunteering.